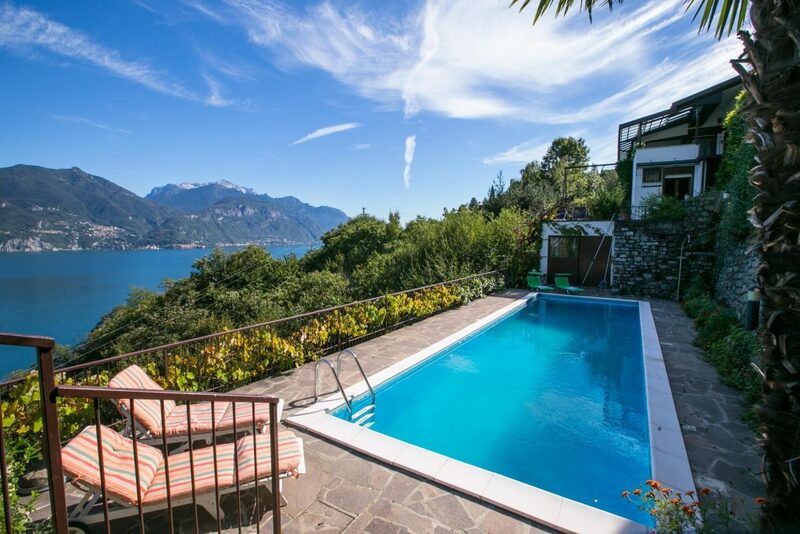 Villa Del Balbianello is situated at Lenno at the far end of the peninsula Lavedo. The peninsula is covered with woods and reaches far into the lake . 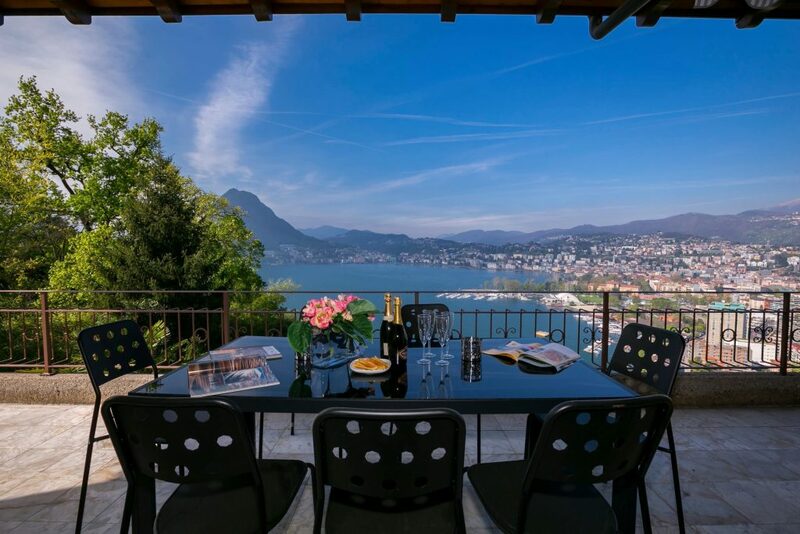 Thanks to its unique position, the view from the villa is splendid. Cardinal Angelo Durini had it built in 1787, where there was a small Fransiscan monastery. The complex is formed by two square constructions and a loggia with a wonderful view of the gulfs of “Venere” and “Diana”. The Villa has a delightful landingstage from where a flight of steps leads up to the garden. The garden’s structure follows the natural from of the terrain. At some points there are steep rocks, that from terraces at various heights where lawns, hedges, cypresses and chesnuts succeed each other. After the death of Cardinal Durini the villa was sold to Giuseppe Arconati Visconti. He enriched the garden and the loggia. Aftern a period of neglect, the villa was bought, just after the fist World War, by the American general Butler Amos. He renovated the whole complex. After He death the property was bought his collection of artpieces and reminders of his explorations to the villa. In 1988 the count left the Villa to the FAI, the Italian National Trust. April – October: every day expect Monday and Wednesday 10.00-12.30 / 15.30 – 18.30. ACCESS: Every Tuesday , Saturday, Sun- and holiday you can reach the villa by foot from Lenno, from the boat landing stage approx. 800 m.
On the other days the villa can only be reached over the water from the landing stage at Sala Comacina. At 9.45 and at 15.15 there is a motor boat every 30 Min.